Fern Court is a thriving Business Centre, aiming to achieve the highest levels of business service possible in the Ribble Valley. 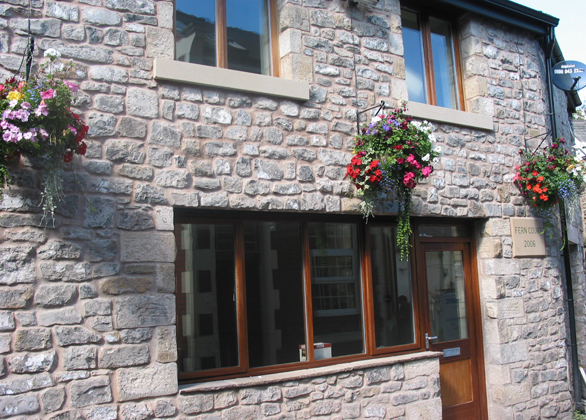 The award winning Business Centre offers ten bright and clean offices or workspaces set in the heart of the busy market town, beneath Clitheroe Castle. 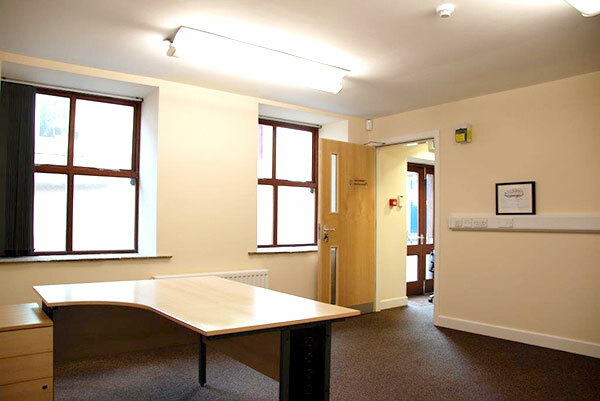 Fern Court Business Centre inspires a sense of community within a peaceful working atmosphere. 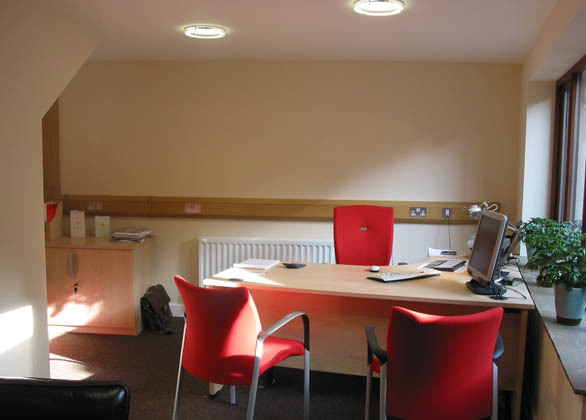 Fern Court Business Centre also offers a confidential, comfortable and modern Meeting/Interview Room. Ribble Valley Business Awards Business to Business Award Winners! 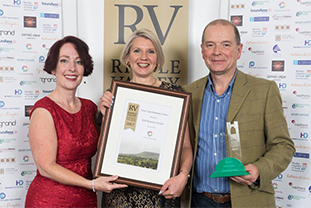 The Ribble Valley Business Awards celebrate the businesses and individuals that make the Ribble Valley such a wonderful place to live, work and visit. The awards are run by the Enterprising People group along with other organisations across the Ribble Valley. 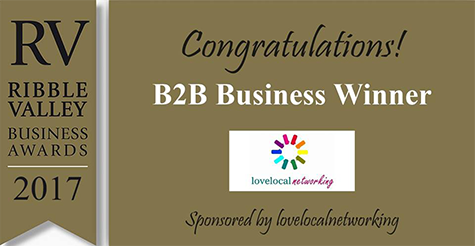 The winner of the B2B award is, in the opinion of the judging panel, the best business that mainly works with other businesses (80% or more of their turnover will be from other businesses) nominated in 2017. This award is sponsored by lovelocalnetworking. 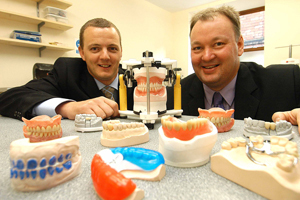 Enquire online TODAY and we'll do evrything we can to help.